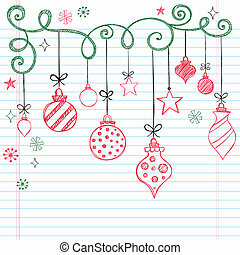 Christmas ornaments sketchy doodle. 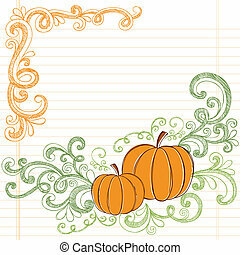 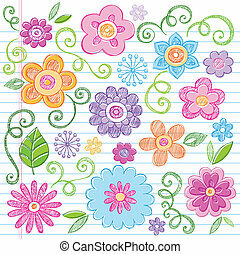 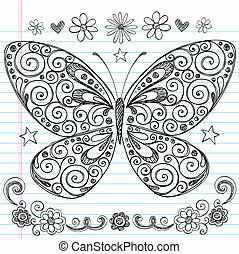 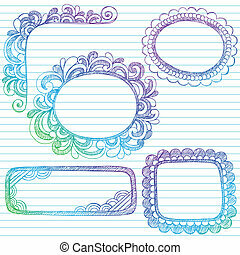 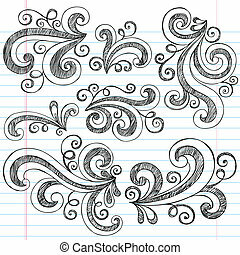 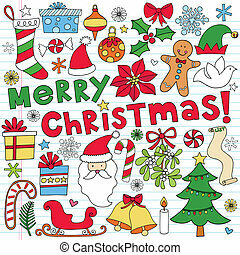 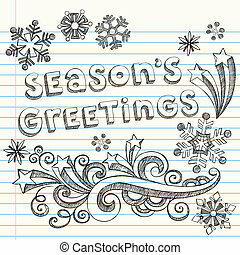 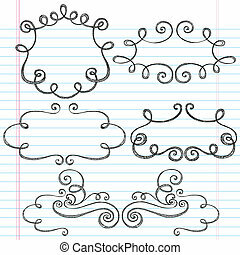 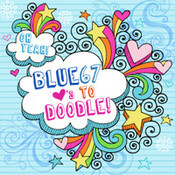 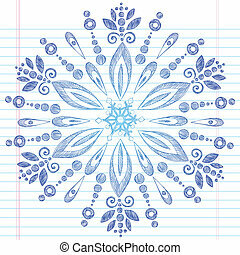 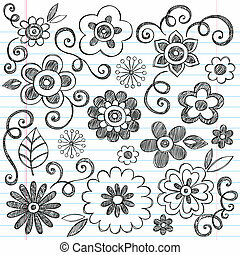 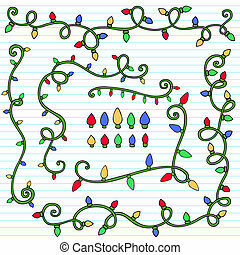 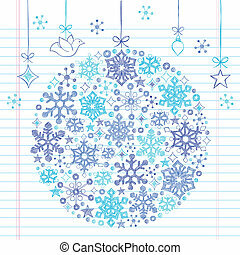 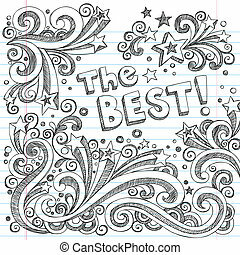 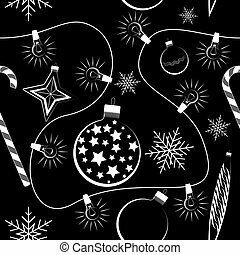 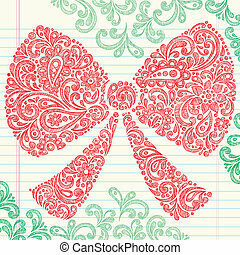 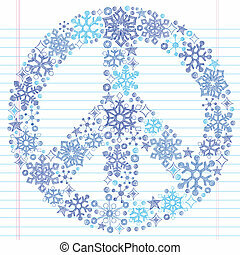 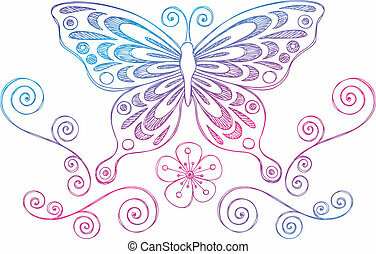 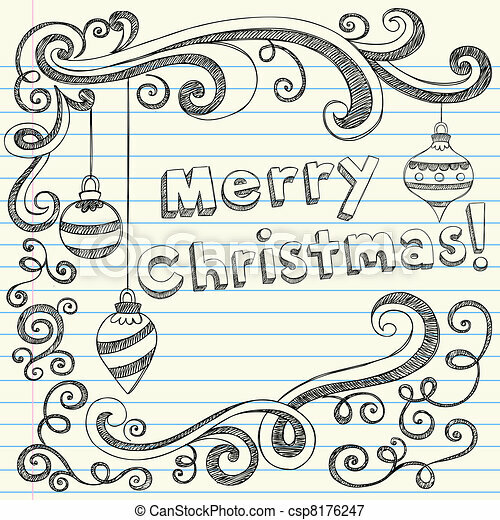 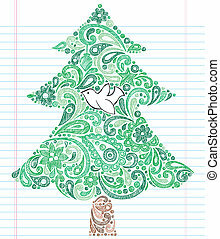 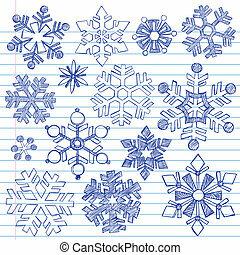 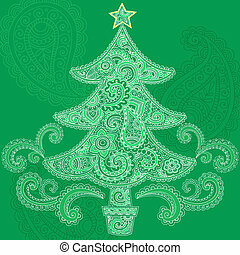 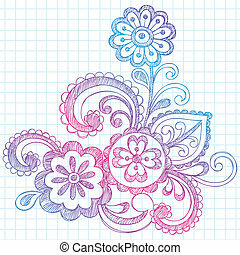 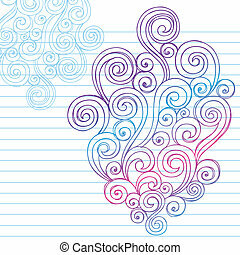 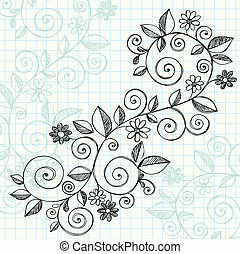 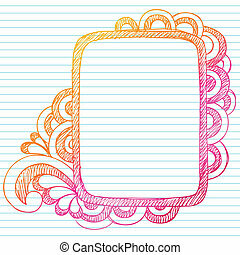 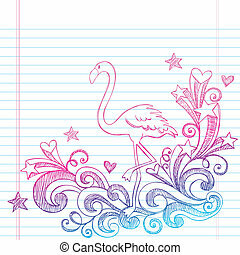 Sketchy doodle christmas holiday ornaments vector illustration design elements on lined sketchbook paper. 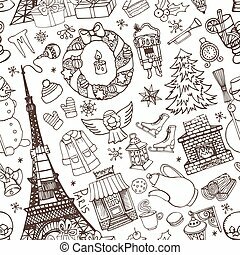 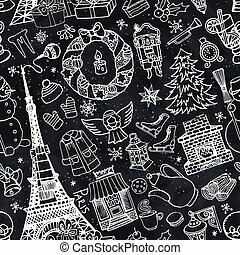 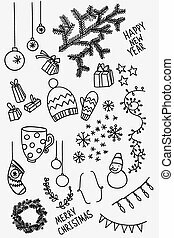 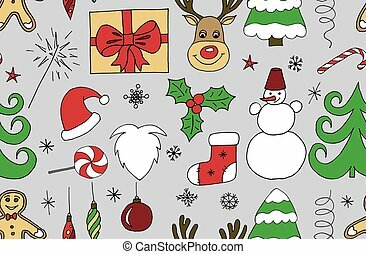 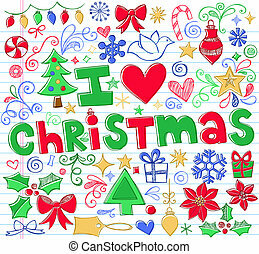 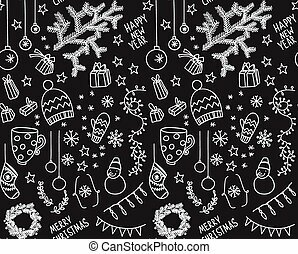 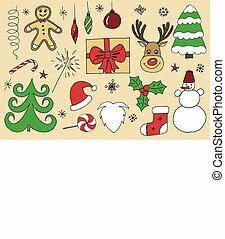 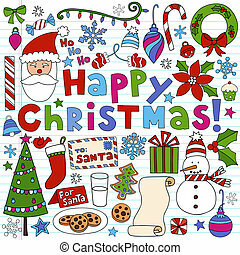 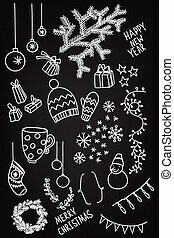 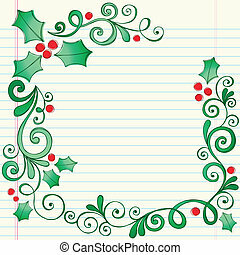 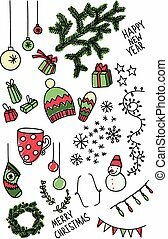 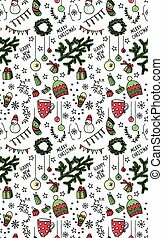 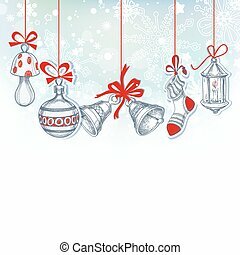 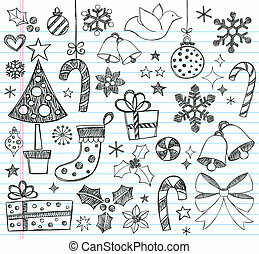 Seamless Christmas doodle icons background .Vector EPS 10.